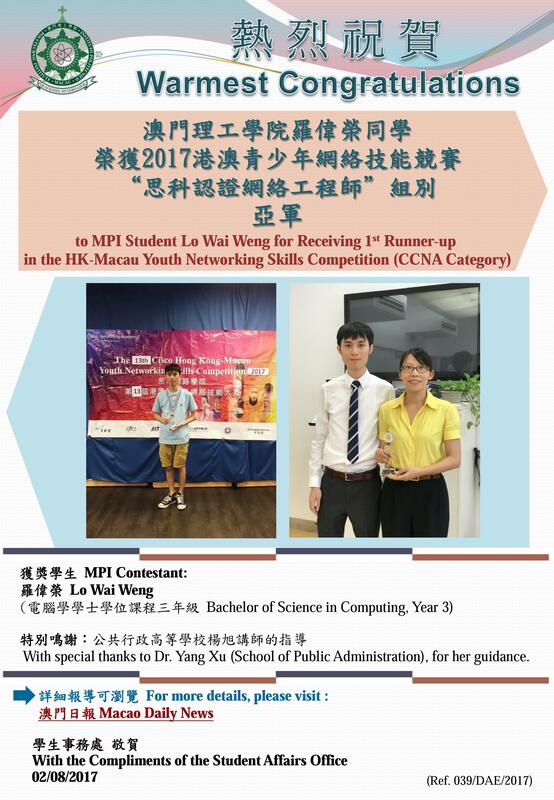 Warm Congratulations to Our Student Lo Wai Weng for Receiving 1st Runner-up in the HK-Macau Youth Networking Skills Competition (CCNA Category). To continuously enhance and nurture the interest of students and the Macao community in creative technology and 3D programming, Macao Polytechnic Institute (MPI) has organised the ‘Macao-wide IT Competition – ALICE 3D Programming Contest’ every year since 2008. 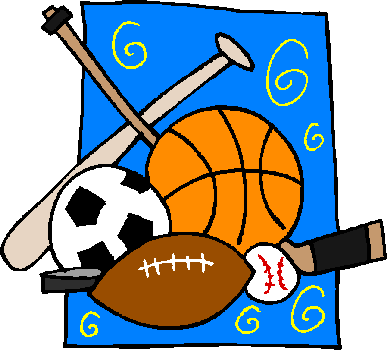 Now in its ninth year, this competition has become very popular in the local academic sector. The theme of this year’s contest is ‘Macao – our livable city’. 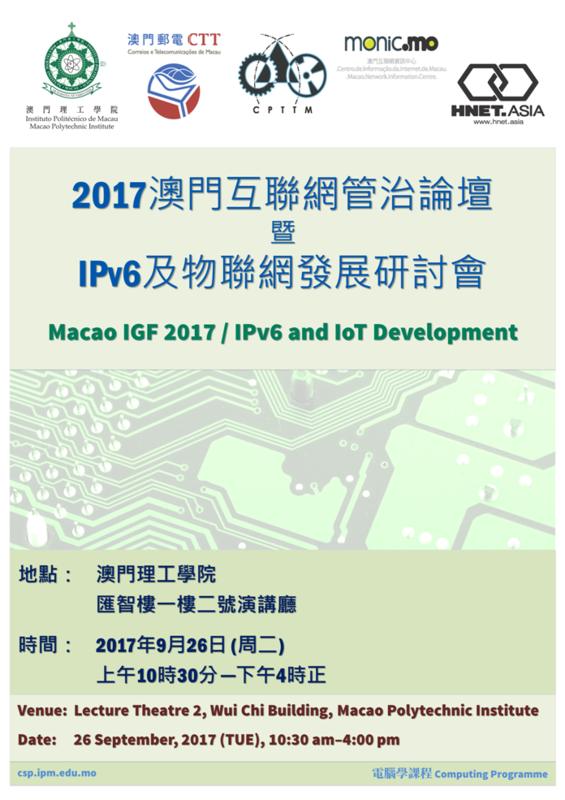 Students and teachers from the Macao Polytechnic Institute (MPI) participated in the grand finals of the ‘2017 Pan-Pearl River Delta Region Universities IT Project Competition’ held in Hong Kong from 3-5 July. Tens of thousands of university students took part in this annual event which aims to promote innovative thinking. A project team comprising four MPI students: Lam Choi Ut, Song In Man, Ngai Chong Cheong and Lai Chi Meng won the silver award at the competition, bringing great honour to Macao.